Provide comfort for the family of Philip LeFebvre with a meaningful gesture of sympathy. immediately at Whitemarsh Memorial Park. To send flowers in memory of Philip L. LeFebvre Sr., please visit our Heartfelt Sympathies Store. Gail, Sarah and Jean sent flowers to the family of Philip L. LeFebvre Sr..
Our thoughts and prayers are with you. Remember we love and care about you. 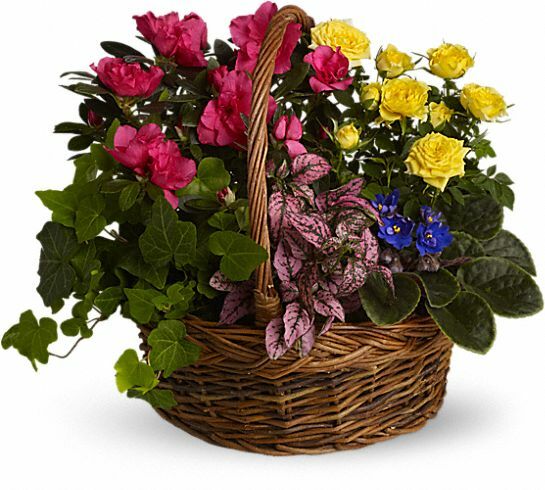 Gail, Sarah and Jean purchased the Blooming Garden Basket for the family of Philip LeFebvre.